Everyone wants a high-quality lifestyle. Everyone wants to lead an envious lifestyle. But how does one start to live like that? Here's the answer to that question, by looking for a place where people already do that. We have made a list of the best cities to stay in from data collected across several sources, where you can enjoy a high standard of living with a great work-life balance. 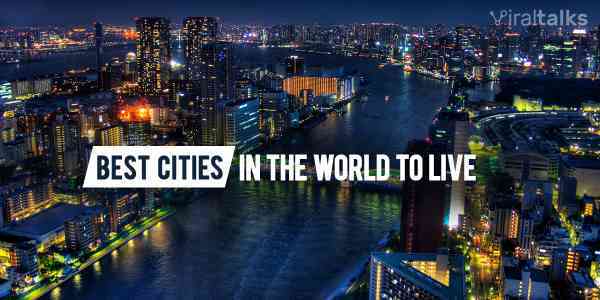 Check out these,15 Best Cities in The World to Live. The city east of the Danube river of Austria, Vienna tops the best city to live list for the seventh consecutive time. 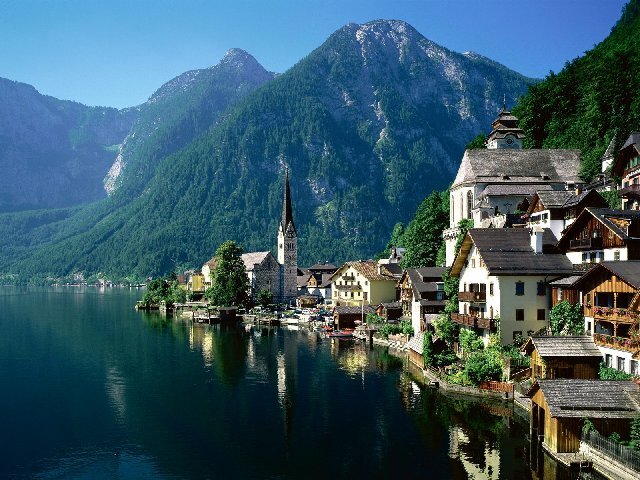 The residents of Austrian capital enjoy the highest standards of living in the world. 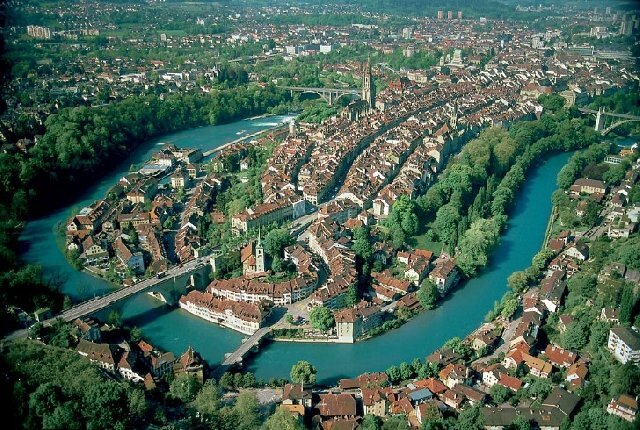 The banking capital of the world, Zurich is in the northern part of Switzerland at the northern end of Lake Zurich. 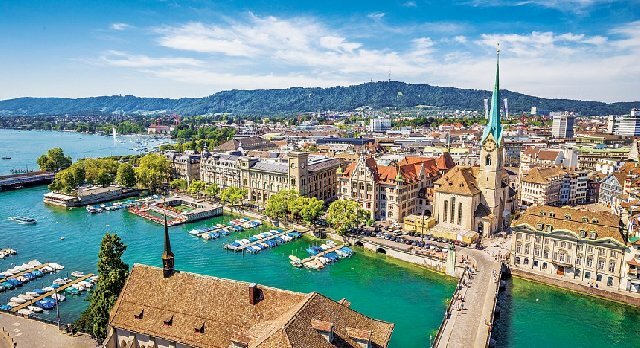 The ancient Roman settlement is the largest city in all of Switzerland and has a continuous inflow of money and therefore residents here have enjoyed a high quality of life. 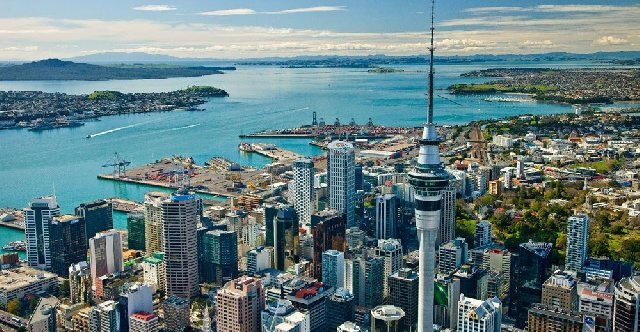 Auckland is a hugely populated city in the North island of New Zealand. Based around 2 massive harbors, the people here have enjoyed high levels of personal safety and consistent prosperity. 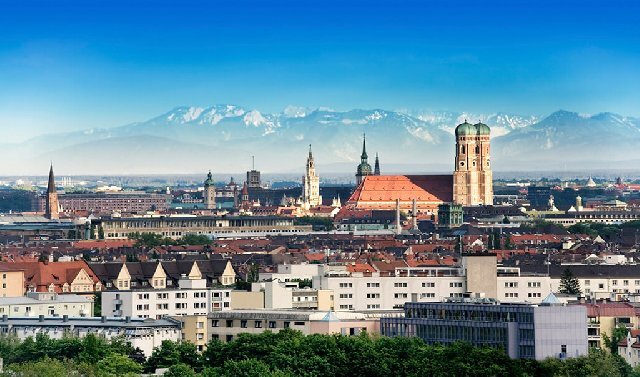 Munich is the capital of Bavaria and is home to the famed Oktoberfest. Filled with ancient buildings and museums, the city is also known for the high standards of living that the residents have enjoyed over the years. 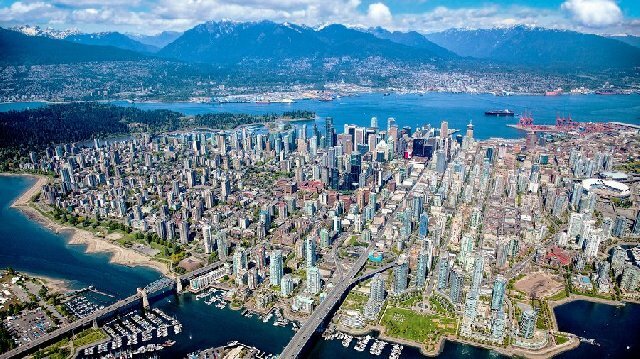 Vancouver is a coastal city in the country of Canada and is also known as the densest populated city in the country. It also has the distinction of being the most ethnically diverse city in all of Canada. Dusseldorf is the capital city of the North Rhine-Westphalia state in Germany. It is and international destination for fashion and trade lovers, along with being a global finance and business center. 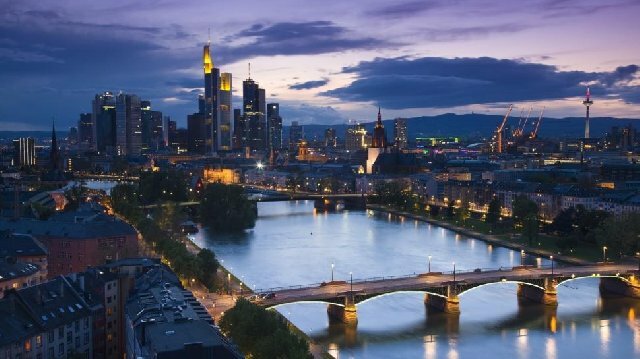 Another German city in the list if Frankfurt. It was one of the cities that was destroyed during World War II, was rebuilt and how! It is a major financial hub and houses the European Central bank. Geneva is a major global financial and political hub. It is home to the European United Nations headquarters, the Red Cross Foundation. It is also in of the most picturesque locations, being surrounded by the Alps and the Jura mountains. 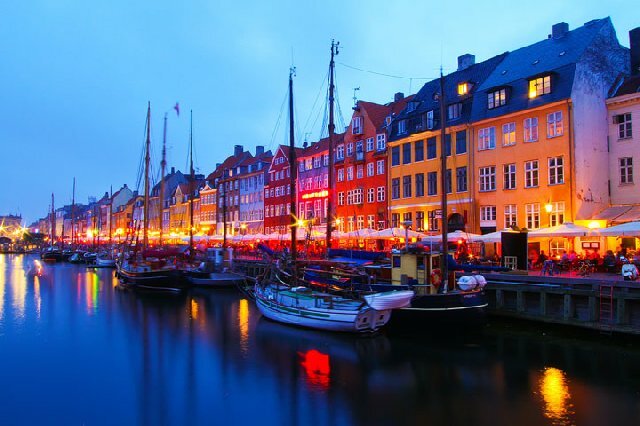 The capital of Denmark Copenhagen is a city that is populated with renaissance-era castles and palaces. Originally started off as a fishing village and now known to be one of the happiest places to live in the world. 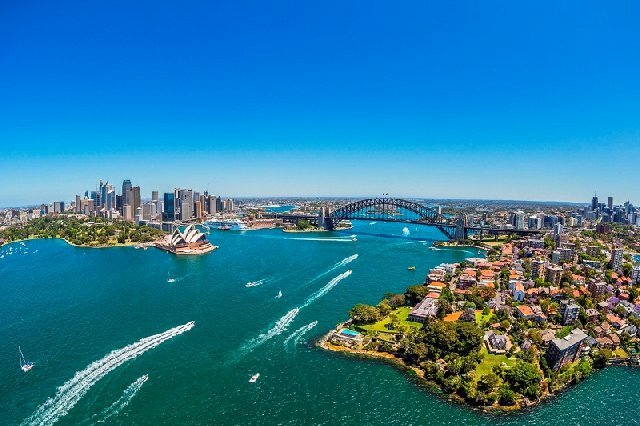 The capital of New South Wales, Australia has always been among the best places to live in the world and the financial, cultural and climatic scenes only help it on it's way up the list. 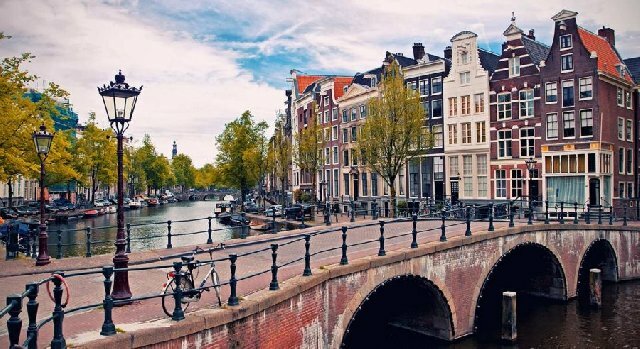 The capital of Netherlands was recently named as the best city to live in for millennials (those born between 1980 and 2000). It is known for its artistic heritage that includes huge, yet narrow gabled houses. 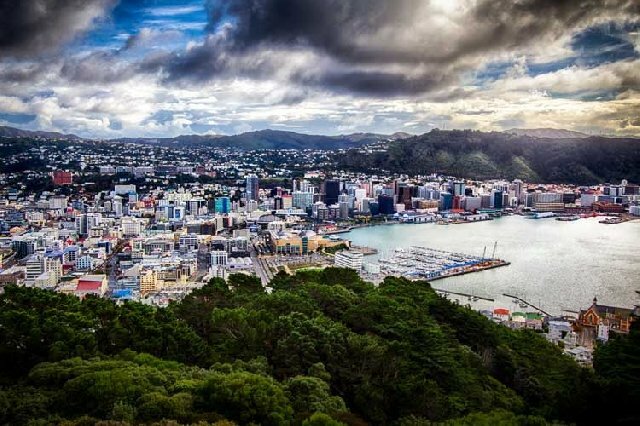 The capital of New Zealand is known for its strong winds and has even been nicknamed as the Windy Wellington! Nevertheless, it is the second most populated area in the whole of New Zealand, with residents enjoying a quality life here. 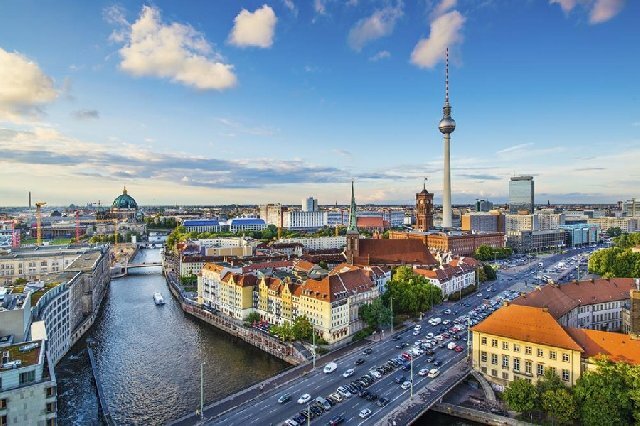 The German capital is known for and is a reminder of its turbulent past, with the holocaust museum. 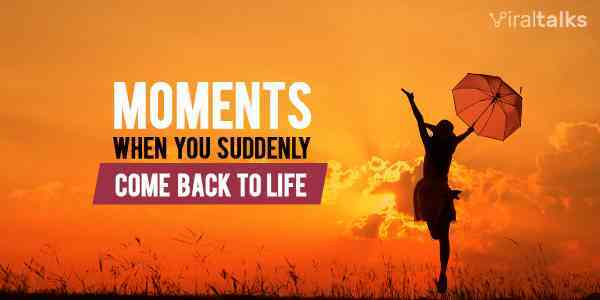 Nevertheless, now known to be one of the best places to live and enjoy life as it should be. 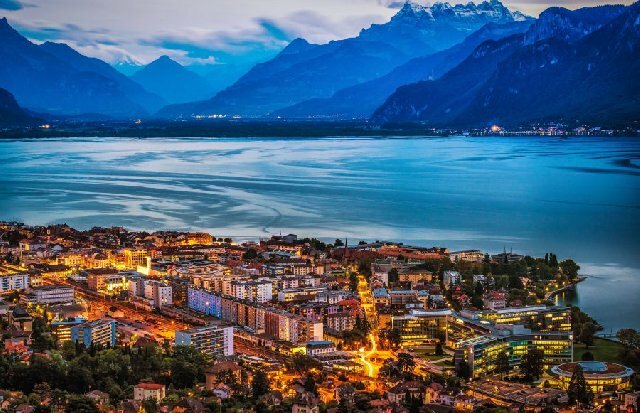 The capital city of Switzerland is one with the lowest unemployment rate, of 3.3%. Mainly based on agricultural produce, the capital city is also bustling with growing industries. 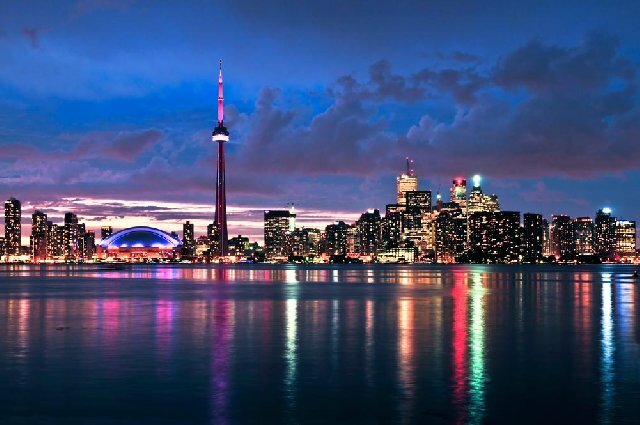 Last but not the least on the list is Toronto, the capital city of Ontario. It is the financial capital of Canada with towering skyscrapers led by the CN towers and ample greenery. 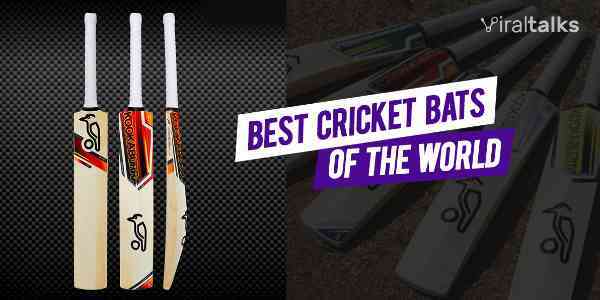 Loved the list? Let us know below in the comments section!